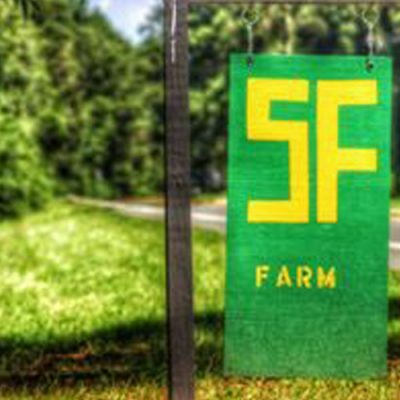 45 Beautiful acres, of open fields. PERFECT for music festivals, art festivals, food festivals and sporting events. Electric and water for vendors and an outdoor kitchen. 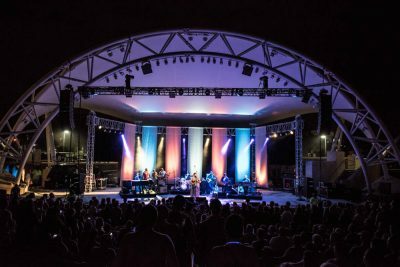 The centerpiece of Tallahassee’s Cascades Park, the Capital City Amphitheater is a beautiful, 3,500-seat outdoor venue admired by performing artists and music-lovers alike. 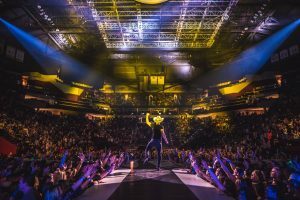 Concerts and events here are well-supported by food trucks, beverage vendors, play areas, spotless restrooms and plenty of room to spread out. The park also is home to The Edison restaurant, which has a view of the stage. The whole setting is ideal for enjoying a show outdoors in the city’s idyllic weather. 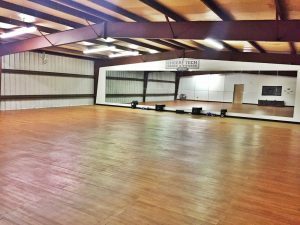 Cheer Tech Dance & Fitness Studio is the newest facility in the area offering classes and training in hip hop/jazz/ballet choreography, cheerleading fundamentals and technique, cheerleading pro prep, competitive dance and casual dance fitness classes, including Zumba. In 1912, an enterprising ex-sponge diver, had a theater built and called it the “DIXIE”. Opening in April of 1913, he imported traveling theater troupes. In 1915, with the advent of motion pictures, the Dixie Theatre was converted to a motion picture house. It became the entertainment center for Franklin County and remained so until 1967, when it was closed, shuttered and left to fall in on itself. In 1992, Rex and Cleo Partington came to St. George Island for vacation and wandered in to Apalachicola for dinner. In walking around the mostly boarded up town, they stumbled upon the Dixie Theatre remains and noticed the DIXIE Theatre Office sign in the building next door. Planning to retire within the year, Rex was in his 21st and final year as Producing Artistic Director with the Barter Theatre in Abingdon Virginia, Rex and Cleo thought it was an omen since coincidentally their daughters name was Dixie. 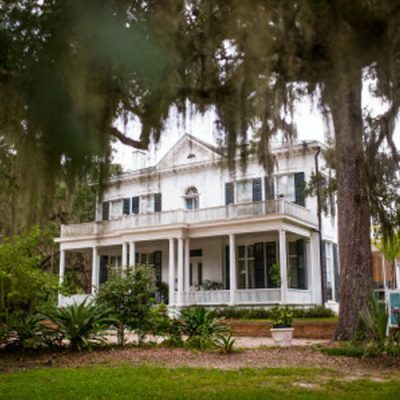 They proceeded to move to Apalachicola with daughter Dixie in 1993 and purchase what was left of the property from the City of Apalachicola. In 1997 demolition and construction was started on the Theater and in 1998 the DIXIE opened with Sylvia & Driving Miss Daisy. It is now one of only a few family-owned & operated Professional Equity Theaters in America. The Dixie Theatre Foundation has produced over 40 professional theater productions, as well as numerous musical events including the ever popular The DIXIE Does Nashville series as well as Bob Milne – Ragtime Piano. 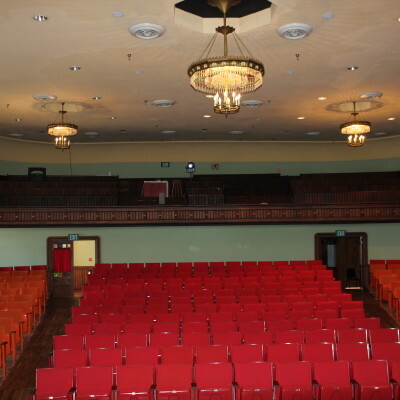 In January 2004, Rex turned over the operation of the Theater to daughter Dixie and in June of that year, the Dixie Theatre began showing Movies for the 1st time in 37 years, and did so for 2 ½ years in conjunction with live professional theater productions and music. Rex Partington, the last great gentlemen of the Theatre and Co-founder of the DIXIE, died in March 2006…but left the Dixie Theatre as his legacy. Today the DIXIE is still run by Full-time Professional Volunteer Dixie Partington with help from Cleo. However, it should be noted that the Dixie Theatre would not be here today without the tireless volunteer efforts of Jerry Hall, entrepreneur and local business owner (The Grill, Soda Fountain, Pot Lot, and Up the Creek Raw Bar, Up the Street, Up the Stairs Restaurant). Due to limited funding and support, the DIXIE is only able to offer a 3 month professional season running January – March. We sometimes have other events scheduled during the year and these are generally posted here on the website. Email us or contact our business office at 850-653-3200 for more details. 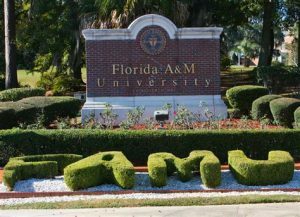 Directions to Haskin Circus Complex: The FSU Circus is located on the Florida State University campus, on the corner of W. Pensacola Street and Chieftan Way. 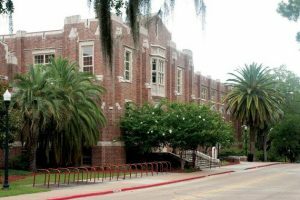 We are across the street from University Center A and Howser Baseball Stadium. If traveling on Tennessee Street: Turn onto Stadium Drive. At the second signal light, turn left onto Spirit Way. Turn right at the stop sign, onto Chieftan Way. The Circus tent will be on your left. If traveling west on W. Pensacola Street (one-way): Drive down Pensacola until it ends at Chieftan Way (in front of Doak Campbell Stadium). Turn right. 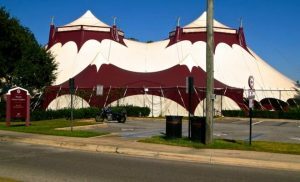 The Circus tent will be on your right. If traveling east on W. Pensacola Street: Drive down Pensacola until it ends at Stadium Drive. Turn left. At the first signal light, turn right onto Spirit Way. At the stop sign, turn right onto Chieftain Way. The Circus tent will be on your left. Goodwood Museum & Gardens stands among North Florida’s leading cultural and historic attractions. The property has witnessed, and today helps to tell the stories of, every era of modern Florida from the early 19th century to today. Goodwood Museum & Gardens, Inc. was established in 1996 as a not-for-profit steward responsible for the preservation and operation of the historic Goodwood estate as a house museum, an heirloom garden, and a cultural and educational resource for the community. Programming and services at Goodwood include the museum and its collections, the historic buildings and grounds, special events, and facilities rental. 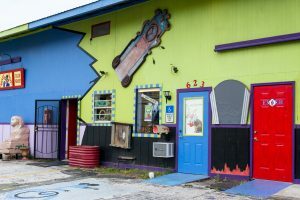 The Junction at Monroe (J@M for short) is a cultural hub for performing arts and is located on five acres in a newly renovated 80 year old feed store. We welcome and embrace cultural diversity in all aspects of the arts regardless of the medium, genre or skill level of the artists. Events at J@M include private parties, live theater, concerts, music release parties, fundraisers, dance, art exhibits, comedy, movies, live recordings, photo and video shoots, live band karaoke, open mics, and much more. 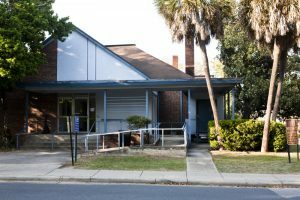 J@M is also home to, and supports, the Tallahassee Area Musicians Guild, which provides training, resources, rehearsal space, and more for local area musicians, as well as community outreach. 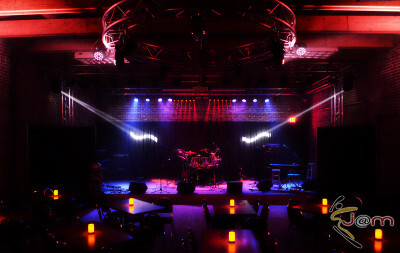 J@M offers a safe place for artists to experiment and showcase their talent, a large stage and performance hall/listening room which utilizes top notch instruments, sound and lighting equipment, and acoustics that are second to none. J@M is also ADA equipped and features always-open unique vintage shops, a BYOB bar, a photo fun booth, and an overall warm and cozy environment. J@M founders, Russ and Josie Pangratz, are approachable, friendly, and always open to feedback and suggestions. 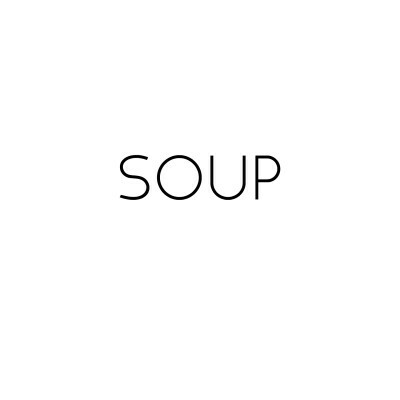 Our organization is a private, self-supporting Non-Profit Corporation. The historic two-story opera house includes a banquet, meeting or reception area on the ground floor, a unique theater on the second floor and a picturesque garden. Our building serves as a civic center for all of Jefferson County. The core mission of the School of Dance is to combine exceptional artistic training with a liberal arts education. This dual dedication to art and learning has yielded graduates who are dancers, teachers, scholars, and leaders in companies, schools, universities, and art organizations in the United States and abroad. In addition to classes for dance majors, approximately 400 students are instructed each semester through the general studies in dance classes open to our university community dancers. 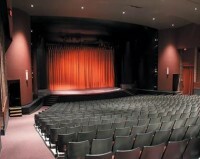 A seventeen million dollar renovation in 2004 transformed our home, Montgomery Hall, into a state of the art dance facility with six studio spaces, a conditioning studio, costume shop, centers for music and technology, a black box theatre, as well as the fully equipped proscenium Nancy Smith Fichter Dance Theatre which seats 380. Several concert series are presented annually including Days of Dance, Evening of Dance, and Master Thesis Projects. 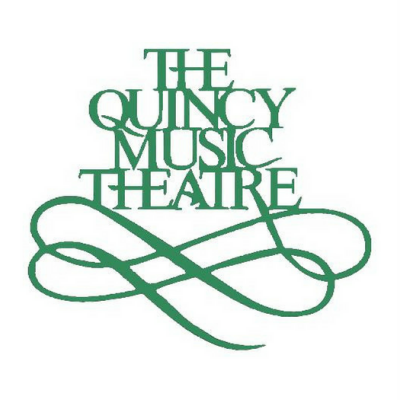 Quincy Music Theatre is North Florida’s largest and only all-musical community theatre. 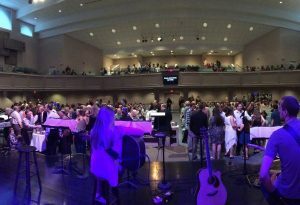 The 433 seat facility is also known as the Leaf Theater on Washington Street in Quincy, Florida and is considered part of Historic districts in the United States. 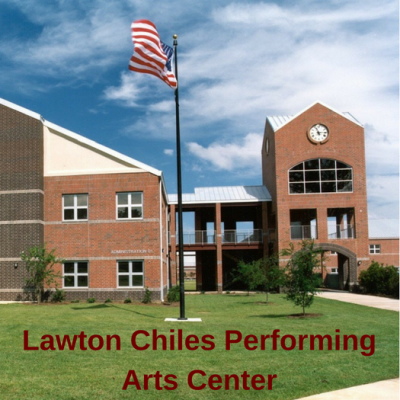 The non-profit organization produces high quality, live musical theatre, outreach, and educational events throughout the year. In the summer, The Leaf sponsors the Children’s Summer Theatre Workshop and film events. 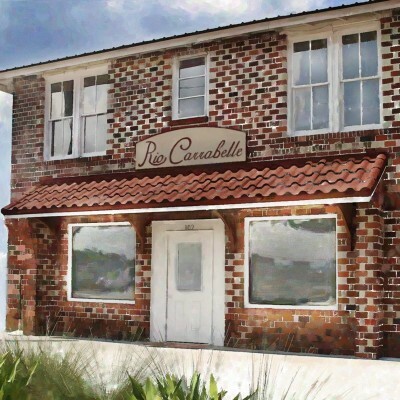 Rio Carrabelle is a unique destination located in the Rio Carrabelle building in beautiful downtown Carrabelle, Florida. This historic building has been newly renovated and is one of the very best places to experience local art, quality music, gather for special events or come together as a community. Rio Carrabelle! SoMo is a performance venue. We are here to simply promote the arts. 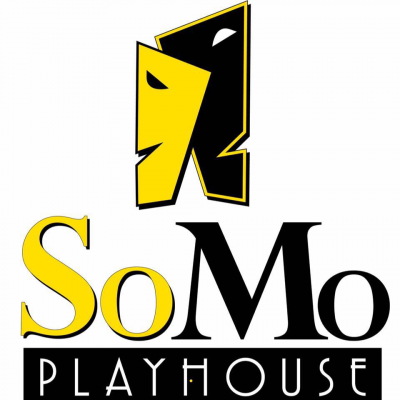 SoMo PlayHouse is a space where drama, music, etc., may be performed. Rentals are available Sun-Sat. 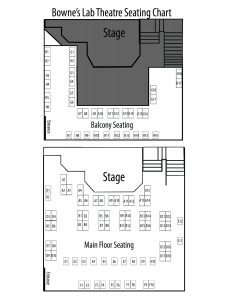 3 hours minimum block $75 an hour $75 deposit Amenities Include (some items are an additional cost): stage, box office area, small kitchen, unisex dressing room, restroom, sound, lights, audio, 70 chairs, and 20 small square tables. 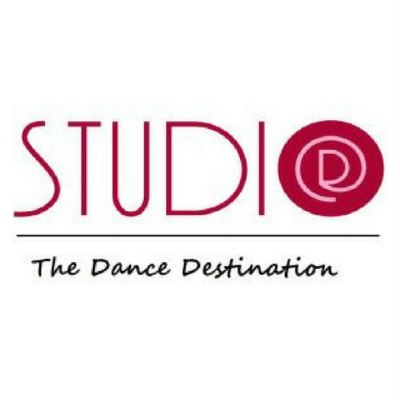 Studio D is Tallahassee’s dance destination specializing in dance classes and social events that strive to fill up your passport for dance activities. Our goal is to unite the latin dance community by providing a place for dance classes, dance education, social dance events, and family fun. We help you stay active while you forget about working out. It doesn’t feel like a work out task to complete when you are dancing. You dance, stay fit, and have fun in the process. Our primary focus is latin dance activities that help to encourage partner and solo dance opportunities that increase confidence, socialization, fitness, and overall well being. We teach you how to truly connect with a partner through dance. We incorporate other dance styles that provide techniques that improve the latin dance experience. This includes a special bootcamp program that also develops techniques that improve the core needed to advance at higher levels of dancing. We offer family friendly classes that are native to true cultural experiences. We strive to encourage an understanding of the origins of the dance that help you relate to cultures when you travel. We give you techniques that help improve any cruise or party experience on an international level. We are the home for Tallahassee Salsa Dancers and our instructors are the best in the North Florida area. We hope to spread the love of dance throughout this community. Let Studio D be your Dance Destination and choose programs that best fit the needs of your family and be prepared for a good time.